Bhubaneswar: Bus services provided by the Odisha State Road and Transport Corporation (OSRTC) have been disrupted as the employees on Tuesday started a three-day strike. They are on strike pressing for the fulfilment of four demands. 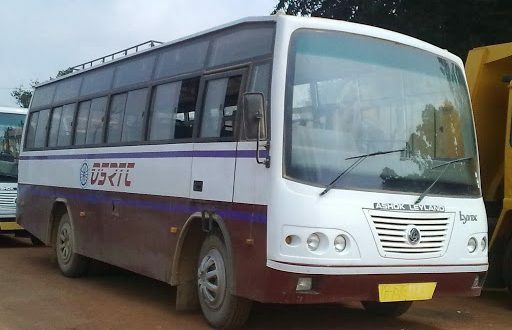 Government buses have stopped running from Cuttack and other district headquarters bus stands to different destination points in and outside the state following the strike, said sources. The OSRTC employees demanded regularisation of contractual jobs and an increase in salary. Due to the strike, the commuters faced difficulties in moving to their destinations. Particularly, people in Maoist-affected areas have faced a lot of difficulties in moving to their place of destinations.